Costin Roe Consulting IVR provides immersive 3D virtual reality previews of building designs, prior to construction, simply by using our 'View 360' viewer and your smartphone. Clients and partners of Costin Roe Consulting can enjoy the full experience of building designs off-the-plan by using the 3D viewers provided, together with their own smartphones. If you already have a 3D viewer for your smartphone, click one of the ‘virtual reality’ images on this page to take a look inside a building before it is built. The view will change with your head movements. 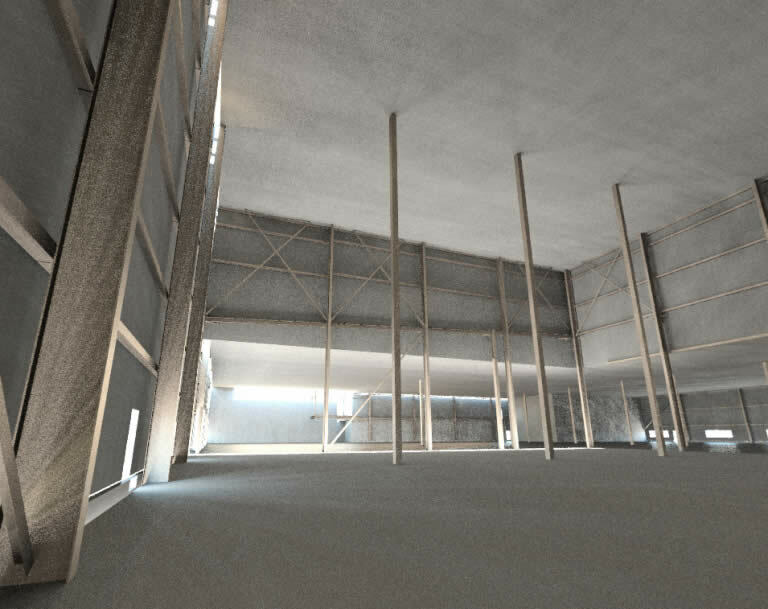 These panoramas are actual examples of projects rendered by Costin Roe Consulting engineers using advanced building information modelling (BIM) technology. Costin Roe Consulting uses BIM for all new engineering projects, and BEM for mapping the surrounds of a building for pipework, foundations, adjacent buildings, infrastructure, etc. All of the details and specifications of a building are stored in the Costin Roe Consulting BIM database. Partners involved in the design and construction of a building can access and interact with the BIM data in real-time, over the web. Communication is faster and easier. For example, if a change is made in the design, the change is immediately updated throughout the project. Corresponding adjustments in project cost, time-frame, and future maintenance can be made simultaneously. Variations affecting the appearance, layout, accessibility, or capacity of a building are reflected in the virtual reality scenes rendered by Costin Roe Consulting engineers from the latest data in BIM. By clicking or refreshing a link, clients and project partners can view the most up-to-date virtual-reality renders of the building, ensuring alignment between expectations and the actual construction. Costin Roe Consulting virtual reality example #2. Click image to view. Taking the realism of Costin Roe Consulting VR building panoramas to another level is the fully-responsive representation of 3D, called ‘immersive virtual reality’ (IVR). In the earlier stages of IVR development such experiences were made possible only through access to costly, dedicated hardware. 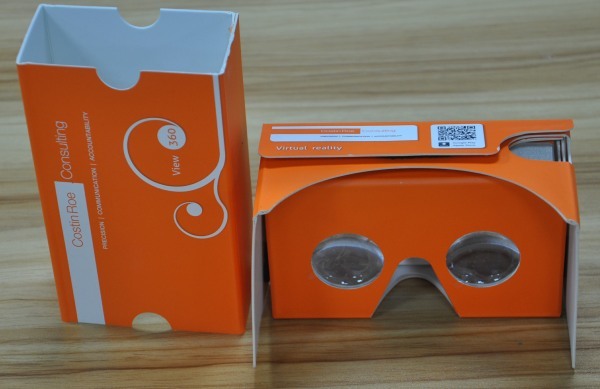 Now it is possible to enjoy a fully immersive experience by using a lightweight, personal 3D viewer. Any common smartphone device will fit inside the viewer. Then it’s just a matter of viewing Costin Roe Consulting’s 3D panoramas through the viewer – from any location with internet access – and the world of immersive virtual reality is yours! The scenes will respond with every turn of the head, the same as with a full-blown VR system. It’s easy to get started with the Costin Roe Consulting ‘View 360’ IVR viewer.